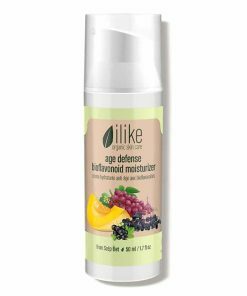 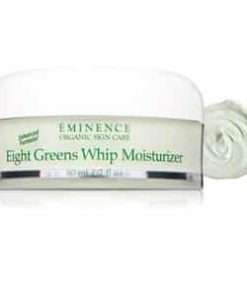 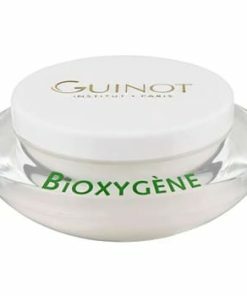 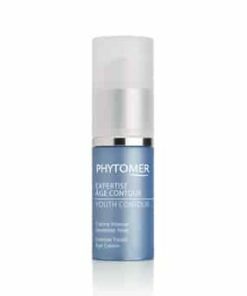 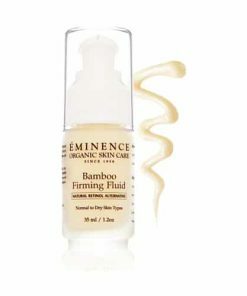 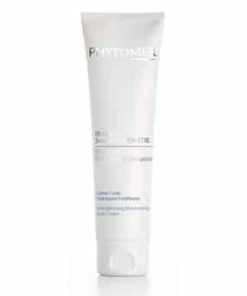 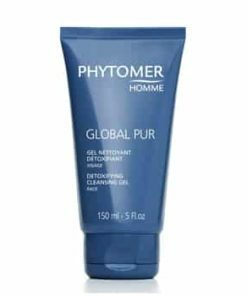 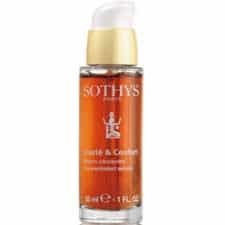 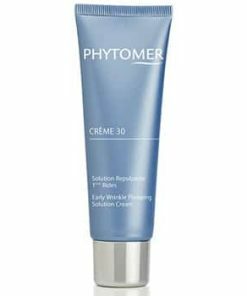 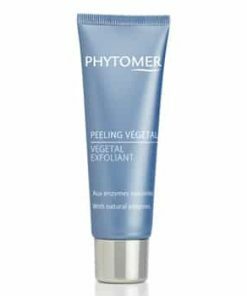 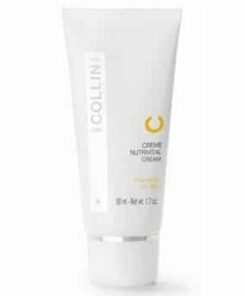 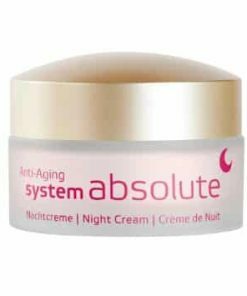 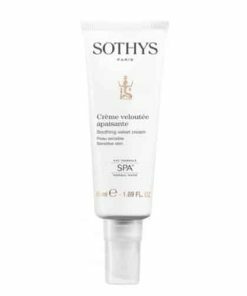 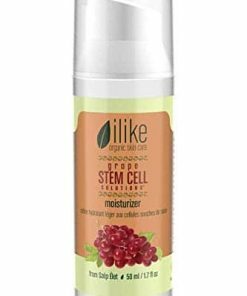 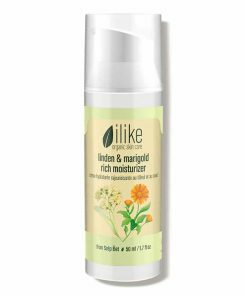 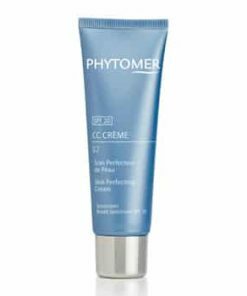 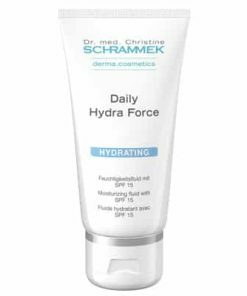 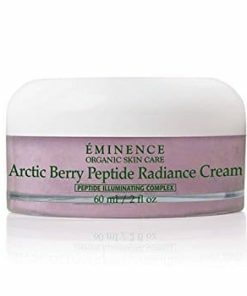 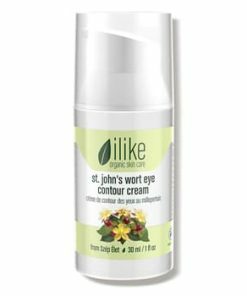 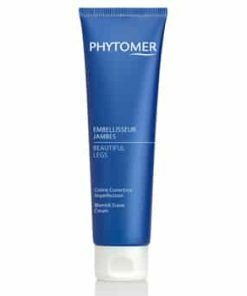 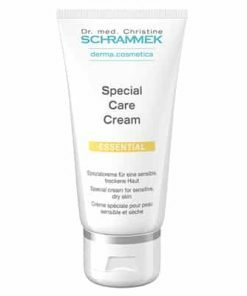 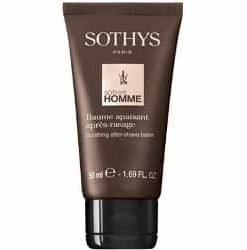 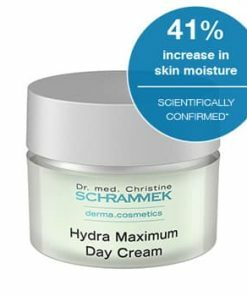 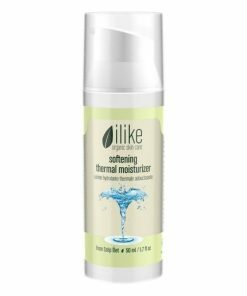 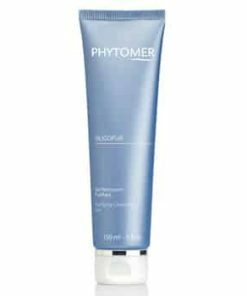 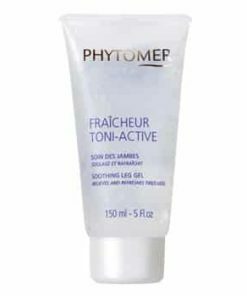 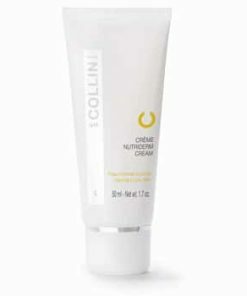 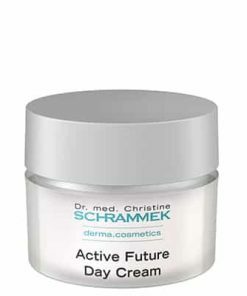 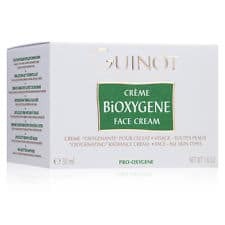 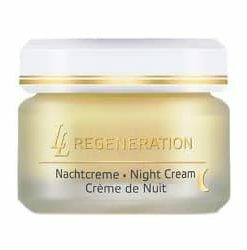 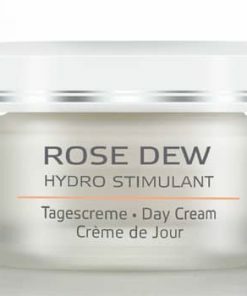 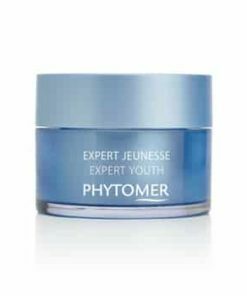 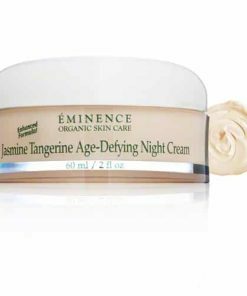 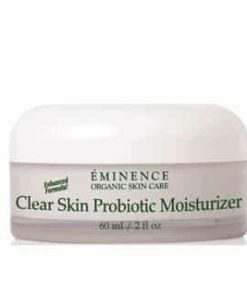 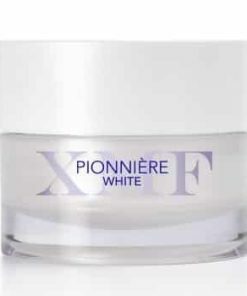 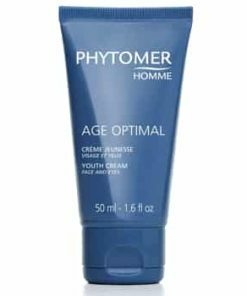 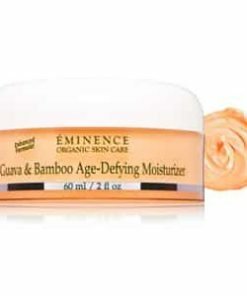 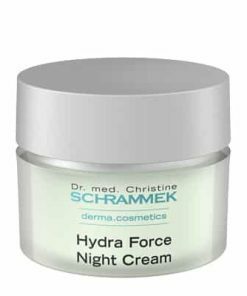 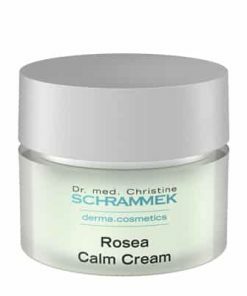 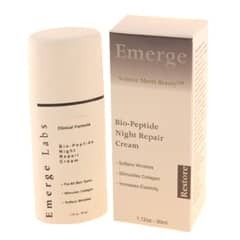 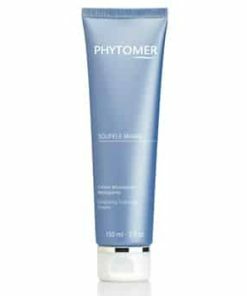 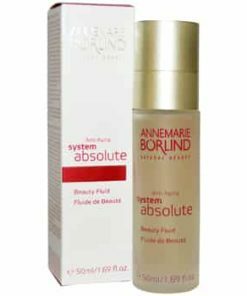 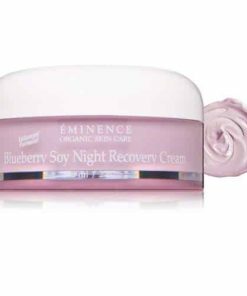 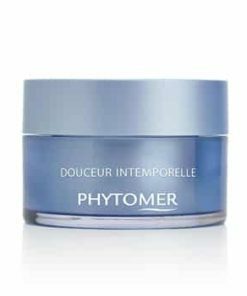 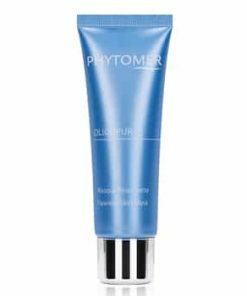 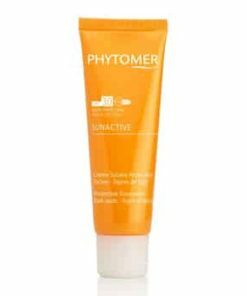 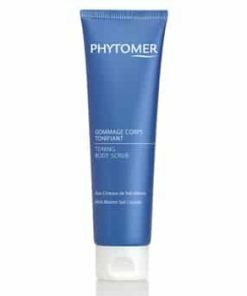 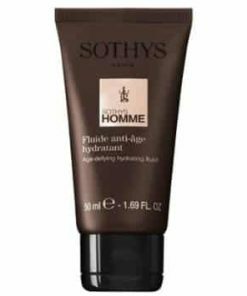 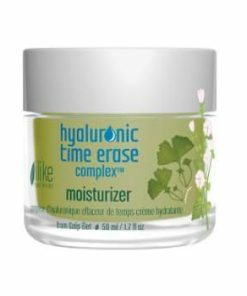 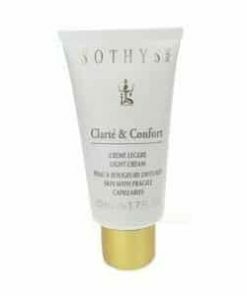 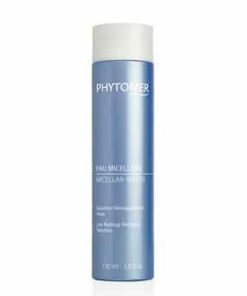 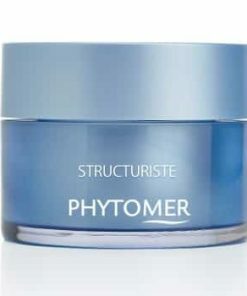 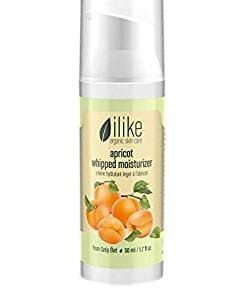 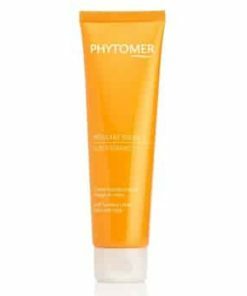 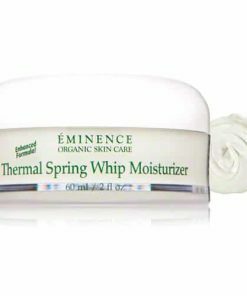 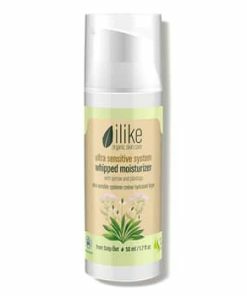 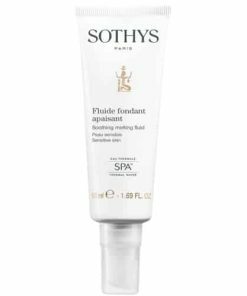 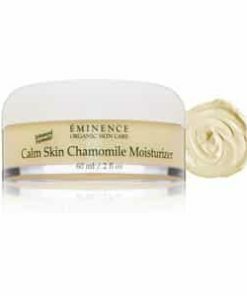 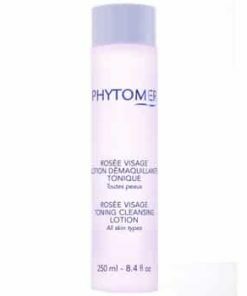 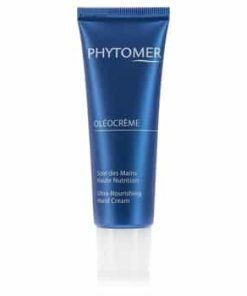 This fresh, soft gel-cream helps defend the neck and decollete area from premature aging which is particularly exacerbated by exposure to the sun. 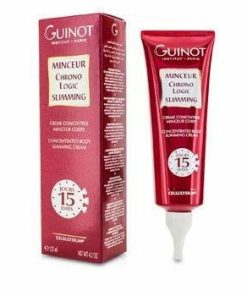 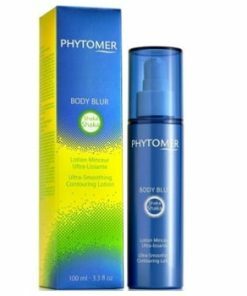 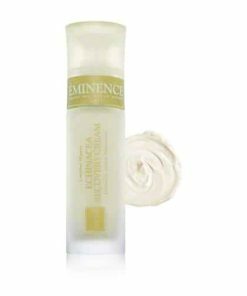 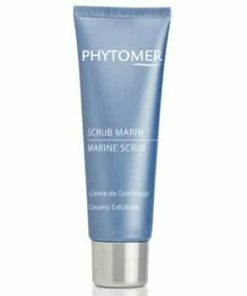 It provides the skin with renovating and brightening ingredients, which reduce the appearance of creased skin and help fade liver spots. Visibly smoother and more beautiful, the skin glows with renewed youth. 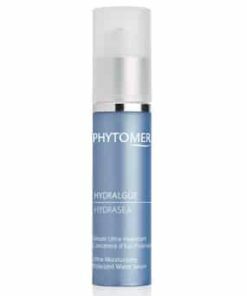 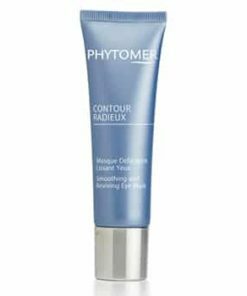 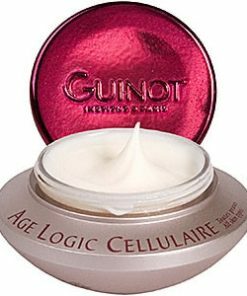 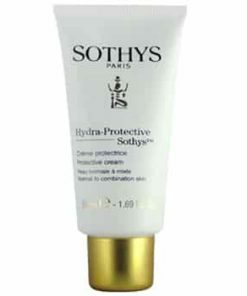 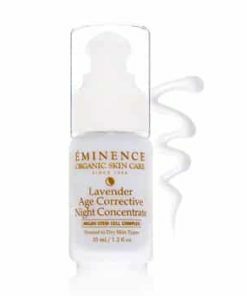 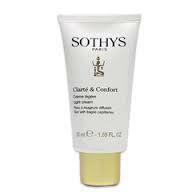 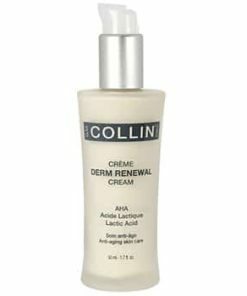 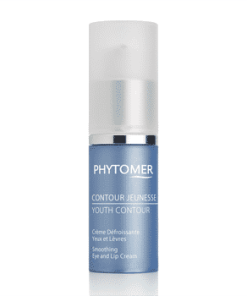 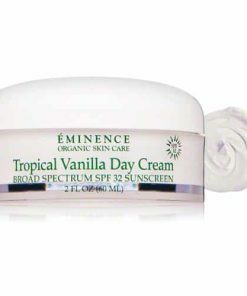 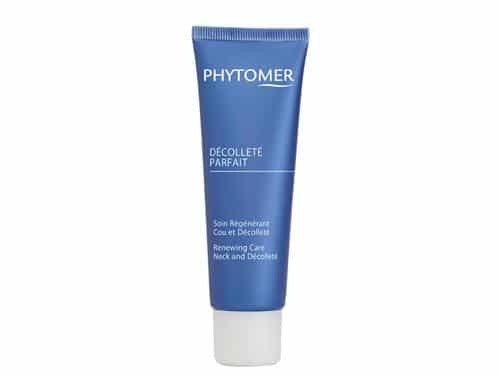 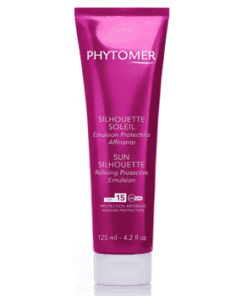 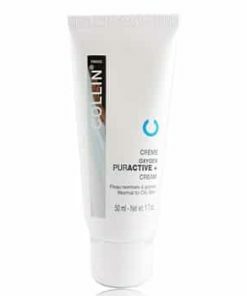 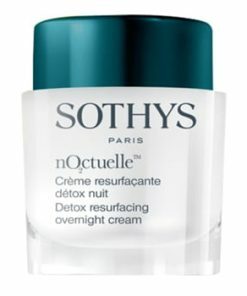 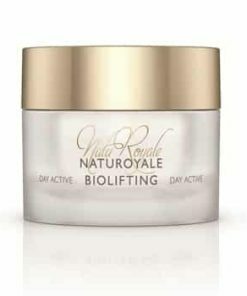 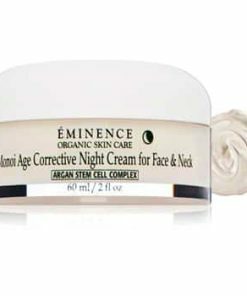 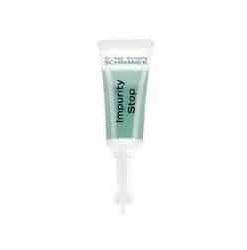 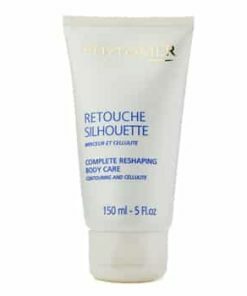 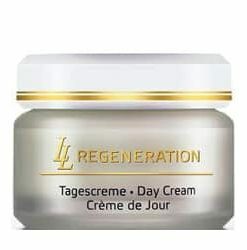 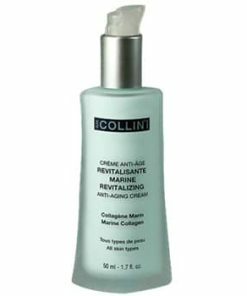 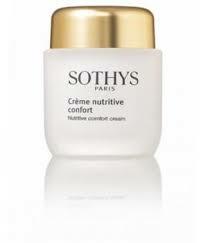 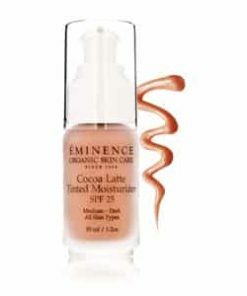 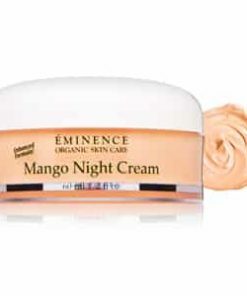 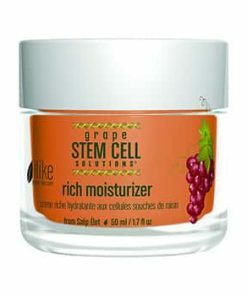 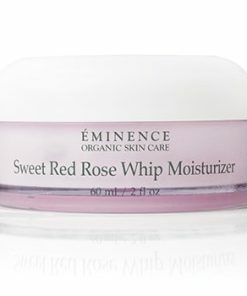 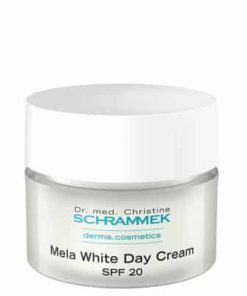 This silky gel-cream fights signs of aging on the decollete and neck area, often caused by sun exposure. 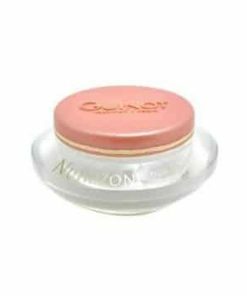 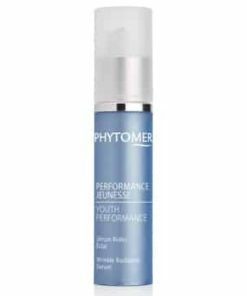 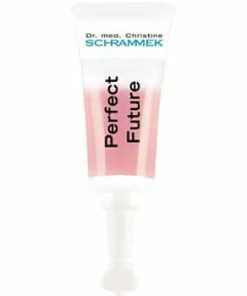 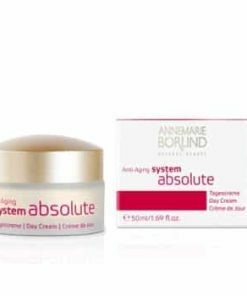 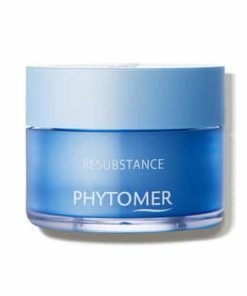 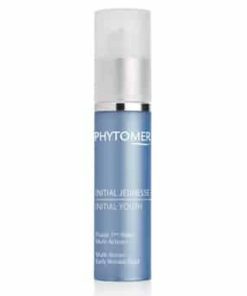 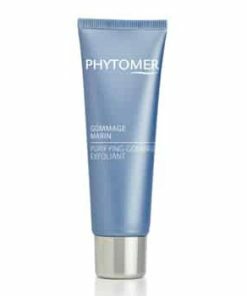 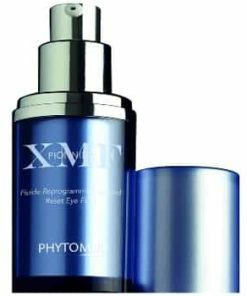 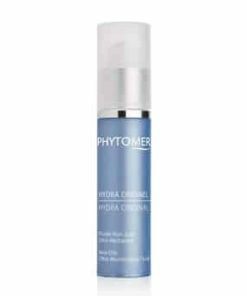 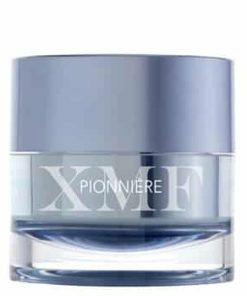 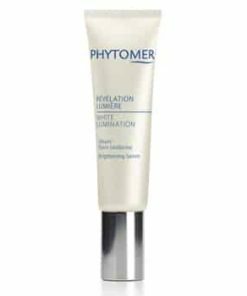 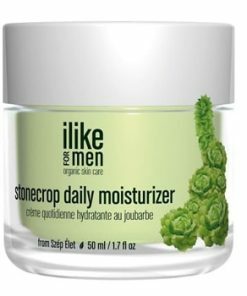 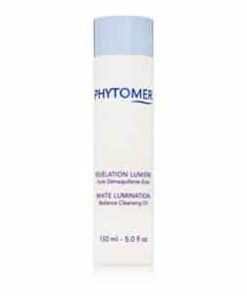 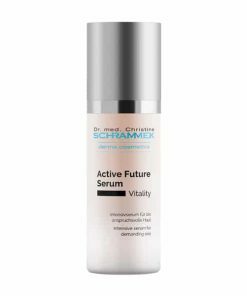 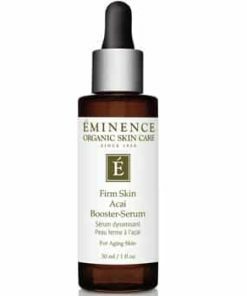 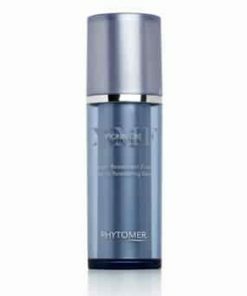 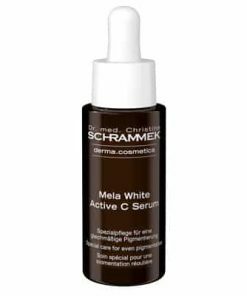 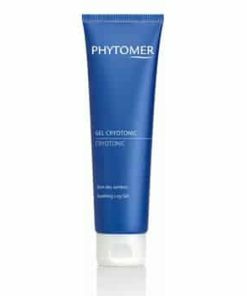 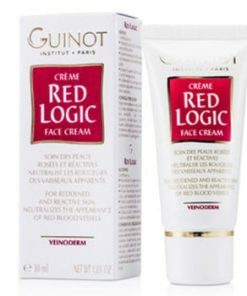 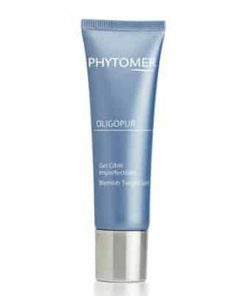 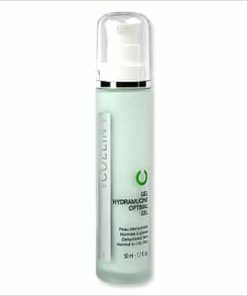 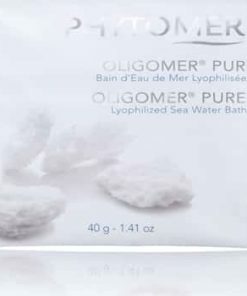 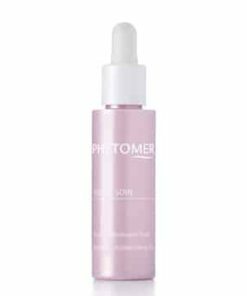 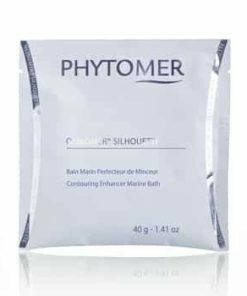 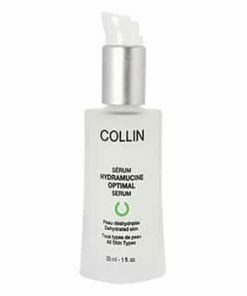 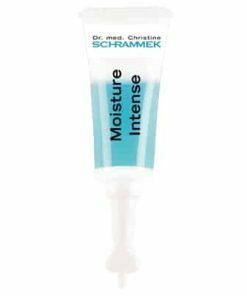 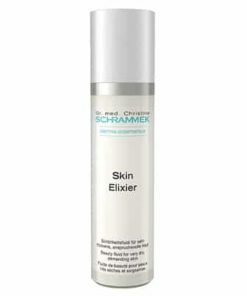 The skin absorbs the innovative, effective, and brightening ingredients decrease the appearance of wrinkles and lighten dark spots. 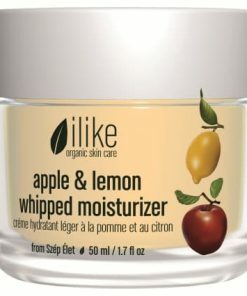 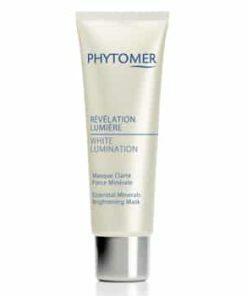 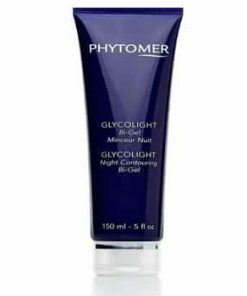 Your skin will have a renewed glow and smoother look. 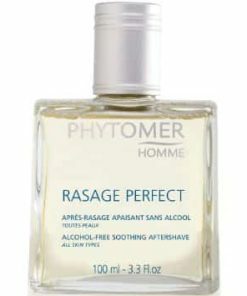 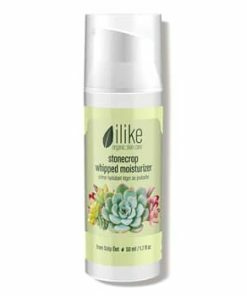 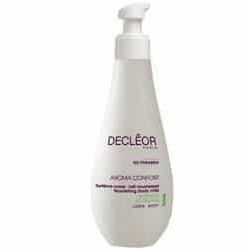 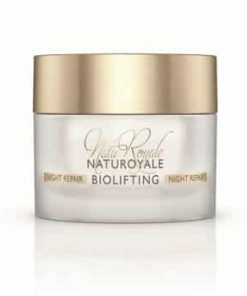 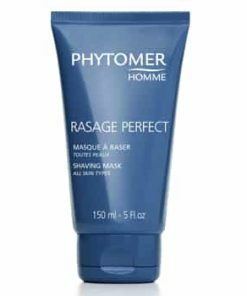 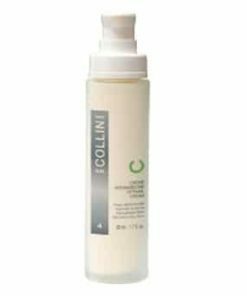 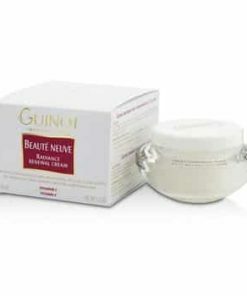 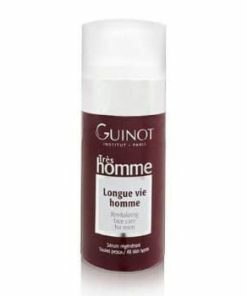 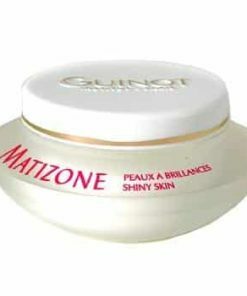 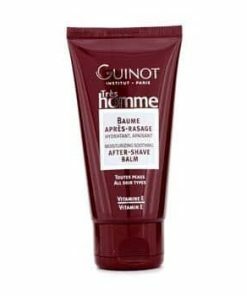 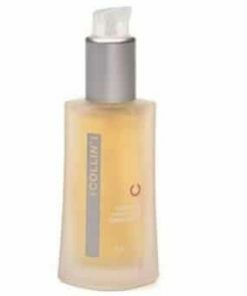 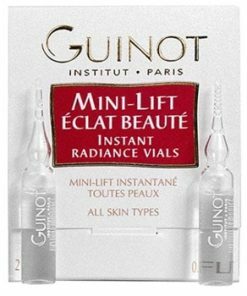 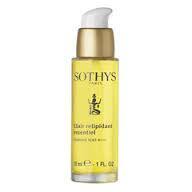 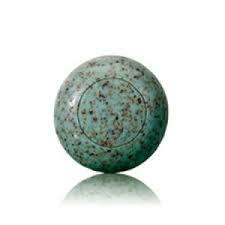 Ingredients are perfect for the finer, more fragile decollete and neck. 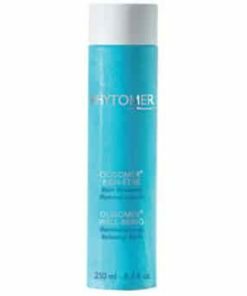 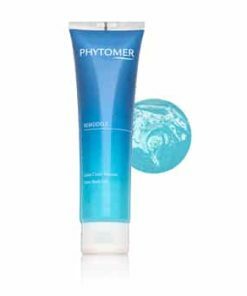 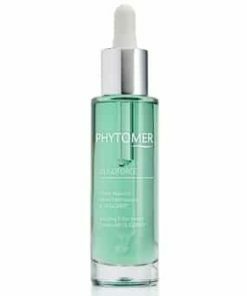 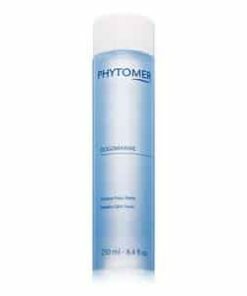 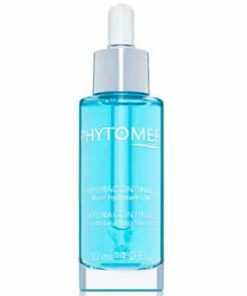 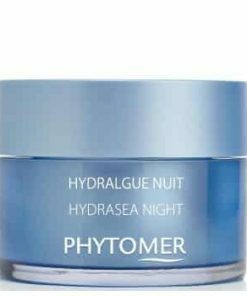 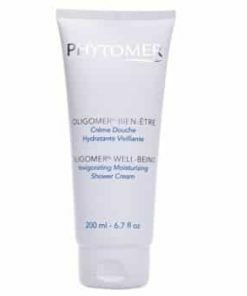 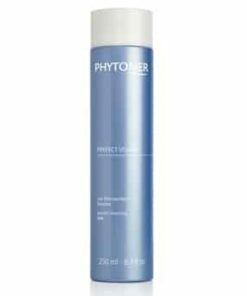 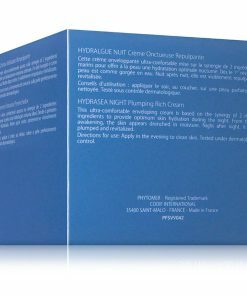 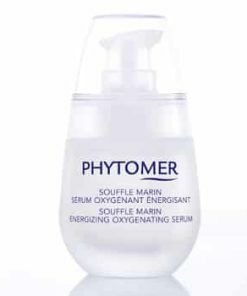 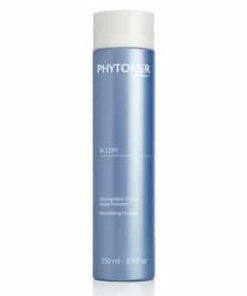 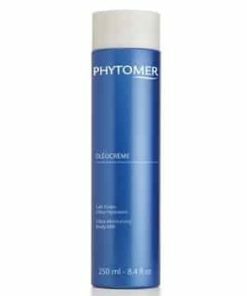 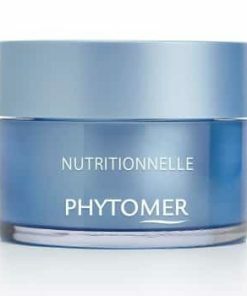 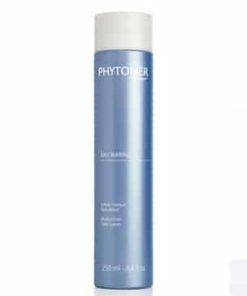 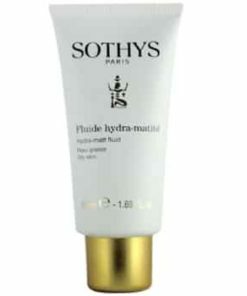 Pheohydrane hydrates the neck and decollete. 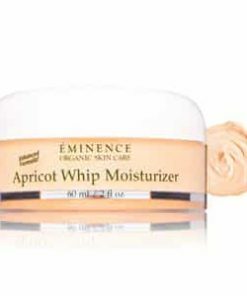 Sweet Almond oil softens and tones. 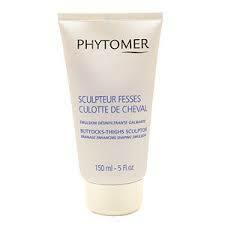 Apply to the decollete and neck using an upward, smoothing motion.